Get Up Close & Personal With “Digital Wealth Creator” Jim Sweeney as he takes us through his trials, tribulations, & Successes. Featured in the ESPN 30 for 30 documentary Playing For the Mob, Jim Sweeney is leaving his mark on the sports entertainment landscape. 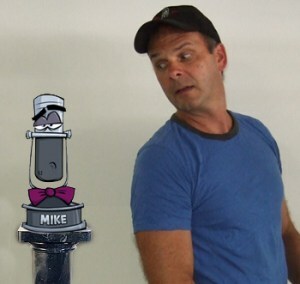 As creator of the Trademarked MIKE cartoon sports character, Sweeney has carefully crafted his digital innovation to become the first animated brand to transcend all sports. MIKE will eventually be seen across TV, web, Jumbotron and mobile platforms. 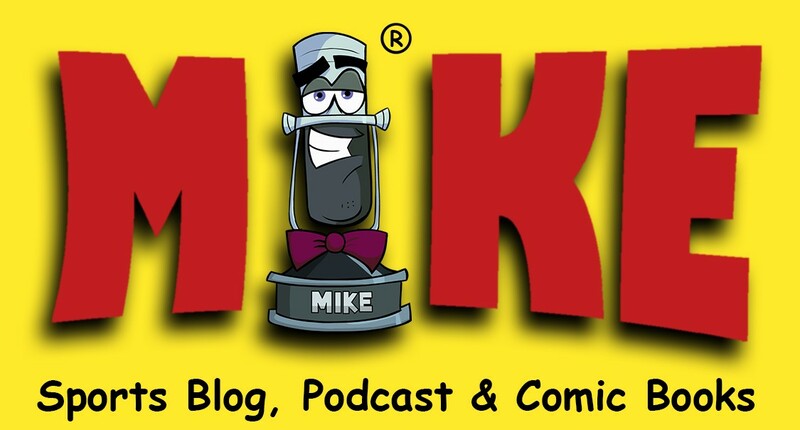 As the sports world’s ultimate talking head, MIKE pens a sports blog and has appeared commercially in 37 MIKE Sports Comic Books. 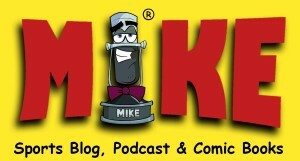 All of the books contain clever sports comics and light hearted commentaries with MIKE’s inventive observations. In May 2015, Jim launched a new podcast series named MIKE on Sports! The popular podcast is available on both iTunes and Stitcher Radio. This entry was posted in Digital Brand Creator, Online Marketers, Online Personality, Podcasters, Uncategorized and tagged Author, Comic Book, Digital Brands, Economy, Income, Income Online, Jim Sweeney, Lifestyle Entrepreneur, Mike Creator, Mike News, Mike On Sports, Online Personality, Podcast, Profits, Revenue, Speaker, Sports, Sports Comics on December 17, 2015 by ArJay the Digital Professor.